"My first time as a volunteer for VIDES was a very enriching experience. I got to know more up close the different realities of the Philippines. Living in Metro Manila only predisposes you to a certain view of life in the Philippines and having traveled to the Bicol region to provide assistance and spend time with children there opened my eyes. 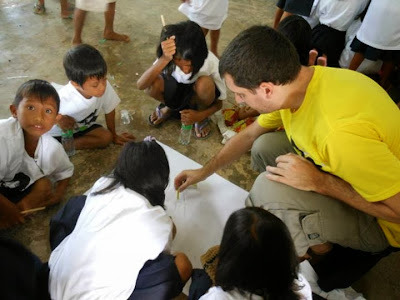 This is something I would recommend foreigners who like to volunteer do while living in the Philippines. In addition, I got to meet many interesting people beyond my circle of friends and colleagues. This is an experience I would like to repeat."